Vases, perhaps - an indispensable attribute of any institution. Be it a small cafe or a large restaurant complex. There must always be a place for the flowers of your guests. 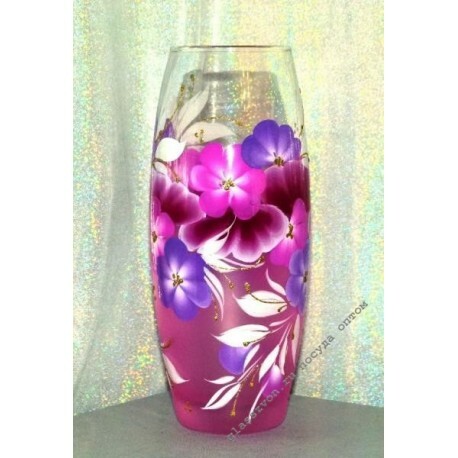 We offer to buy cheap glass vases, which have proved to be one of the most high-quality glass products produced in the factories of the city of Gus-Khrustalny. 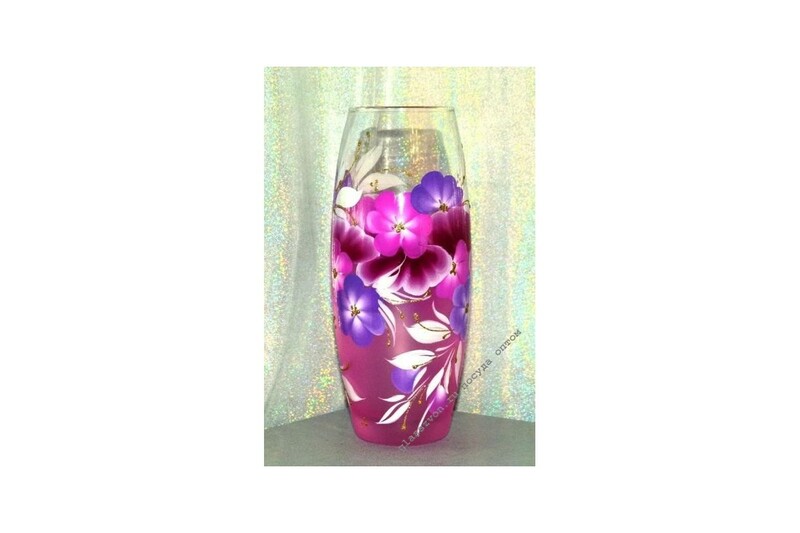 The Yeseniya vase is distinguished by its sophisticated style of execution. She will bring notes of romance to the interior and fit into the composition of any table, which will allow unobtrusive painting on painted glass.